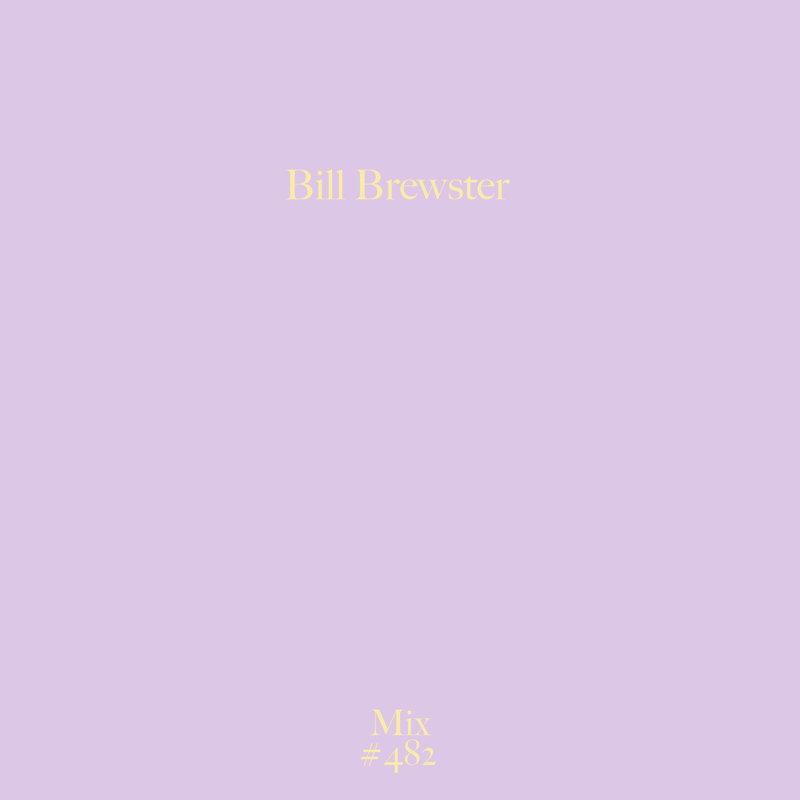 Bill Brewster’s contribution to dance music really can’t be overstated. For many their journey into the deeper side of the culture started with his and Frank Broughton’s seminal ‘Last Night a DJ Saved My Life’ book. 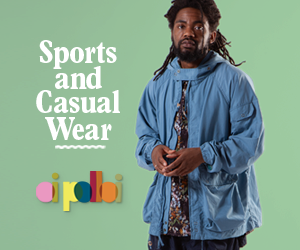 He’s been around as a journalist since the DMC days in New York and has remained a vital, insightful and ever-entertaining voice. Alongside this he’s shown that many DJs just keep getting better with time (like fine wine). He was one of the original Fabric residents, ran one of the longest running ‘professional house parties’ in the shape of Lowlife – which kind of changed the shape of UK clubland (for the better) and still DJs all over the globe. He’s as flexible as his knowledge is deep. We’ve got Bill Brewster down at the next Test Pressing sessions so we thought we’d ask him for a mix. Bill knows house music backwards from spending many years in New York in the early 90s so he went in on this angle and has delivered this lovely deep mix. Enjoy! Bill Brewster plays the TP Sessions at Brilliant Corners on the 4th of April.